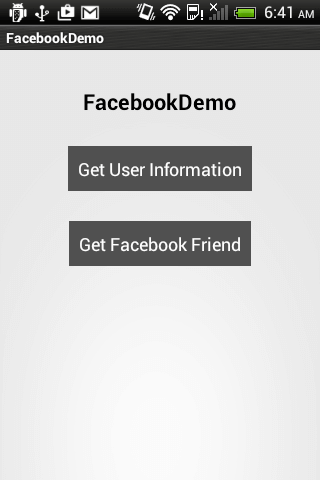 Main Objective of this blog post is to explain how to Integrate Facebook in an Android Studio. We'll get started with Android Facebook login tutorial and than we'll move towards other operations with FB. For our Facebook login Android tutorial, we first need to Download Facebook SDK for Android. After you are done downloading, please import it in Android Studio. If you are not aware about how to add module dependency in Android, please refere the following blog. We need to create facebook app in order to get Facebook App ID. To do so, create an application on FB developer site. After login, click on Add a New App. Choose category and click on Confirm. 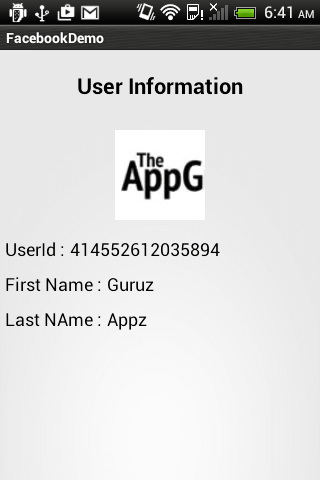 Once application is created, go to application dashboard and note down App ID. To register package and activity, go to Settings from left menu and click on Add Platform and select Android. 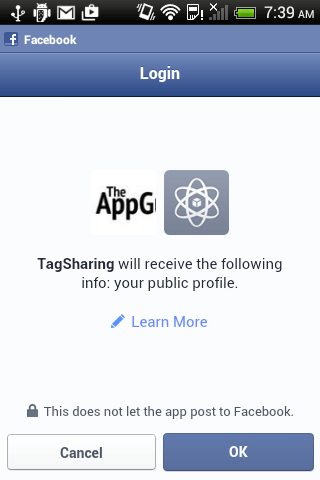 Register your application package name and activity which uses Facebook sharing. And add key hash values explained in Step 4. Add App ID in strings.xml file of your project. put your app id in place of "your app_id". To integrate Facebook Login in Android application, call Session.openActiveSession() method of Session class in MainActivity.java. This method of Session class is used for Facebook login. 3. And call back to be called when status of session is changed. Once Facebook login is completed, call() method of StatusCallback() is called. Inside call() method, newMeRequest() method would be executed. After request execution, callback will be called and returns object of GraphUser. 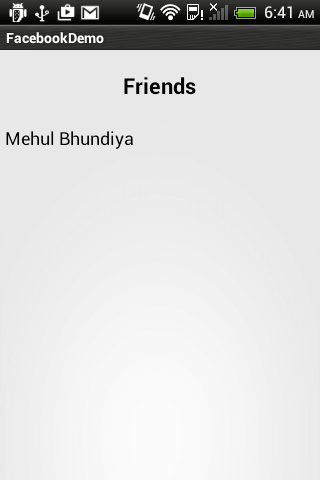 This request will only return friends from friend list who have used (via Facebook Login) the app making the request. If you need more permissions other than mentioned above, you'll need to submit the app to Facebook for review. I hope you have learnt how to integrate Facebook Login in Android applicaiton and you are well versed with fetching data from Facebook. If you are facing any issues or have any questions, please feel free to post a reply over here, I would be glad to help you. 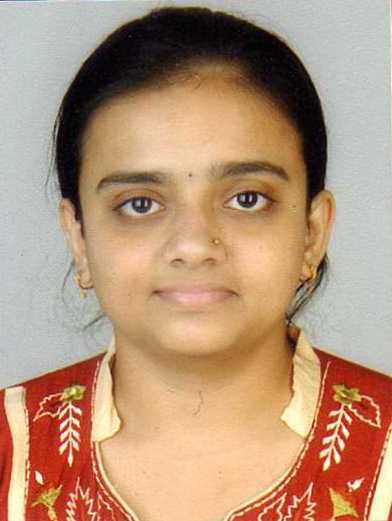 I am Android Developer, as a developer my basic goal is continue to learn and improve my development skills , to make application more user friendly.